Pop Junkie Girl: Rookie Blue Giftcard Giveaway! What is your favorite character or episode and why? Only ONE entry per person, no matter how you choose to enter the contest. Multiple enteries will NOT be accepted. I will contact you via Facebook and/or Twitter DM if your a winner! What Do You Win: So what do you win? A gift card worth $10 (Thanks to E One Entertainment) to use on iTunes. I will pick three (3) winners at random. 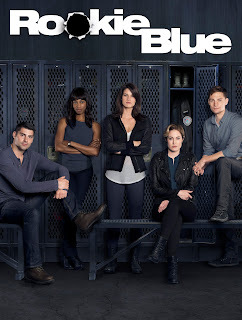 The new season of ROOKIE BLUE, ABC-TV’s fan favorite cop drama, returns on June 25th at 10pm ET/9pm CT. And on June 26th, Entertainment One (eOne) – also a ROOKIE BLUE producer – will begin to release each episode for purchase on all leading digital platforms the day after their premieres. Last season the officers at 15 Division unearthed their sins of the past - dug through them, aired them out, and paved the way to move forward, though it ended with two bombs being dropped: an actual explosion in the evidence room, and the revelation that Sam's ex-girlfriend Marlo is pregnant with Sam’s baby. 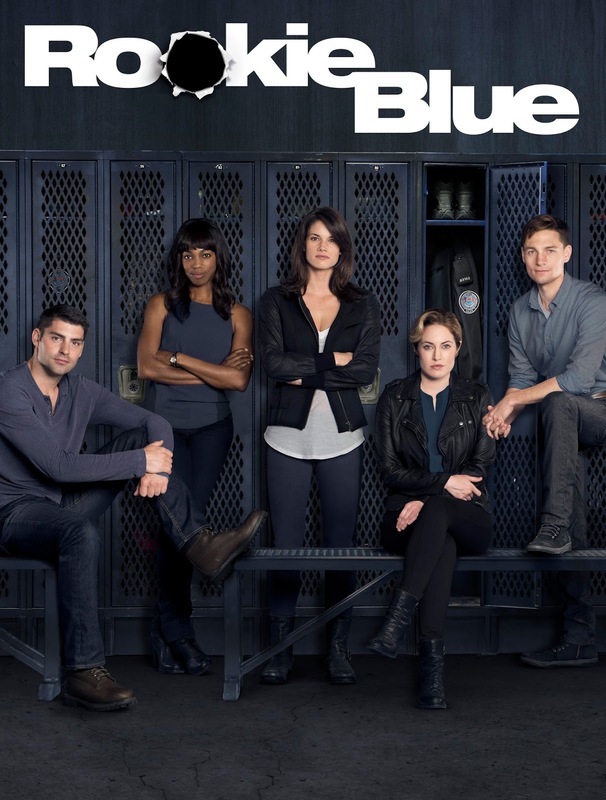 This upcoming season of ROOKIE BLUE promises to take the raucous roller coaster ride of 15 Division to new heights with nail-biting story lines and a heavy dose of romance and heartbreak. And it’s during this season, that they’ll have to learn to embrace living in the gray areas, because life is complicated and the best laid plans are just that. But sometimes it's the unpredictable things life throws our way that turn out to be exactly what we need.